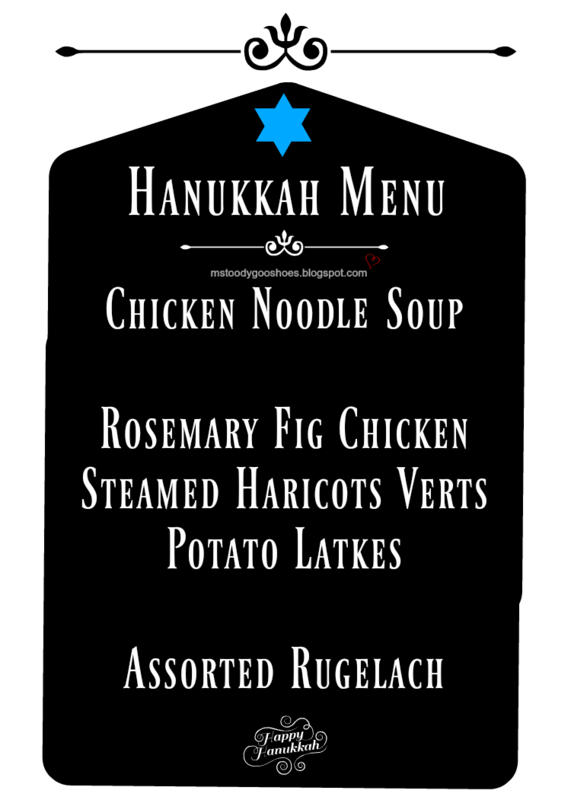 a dinner menu for the holiday that commemorates the festival of lights? 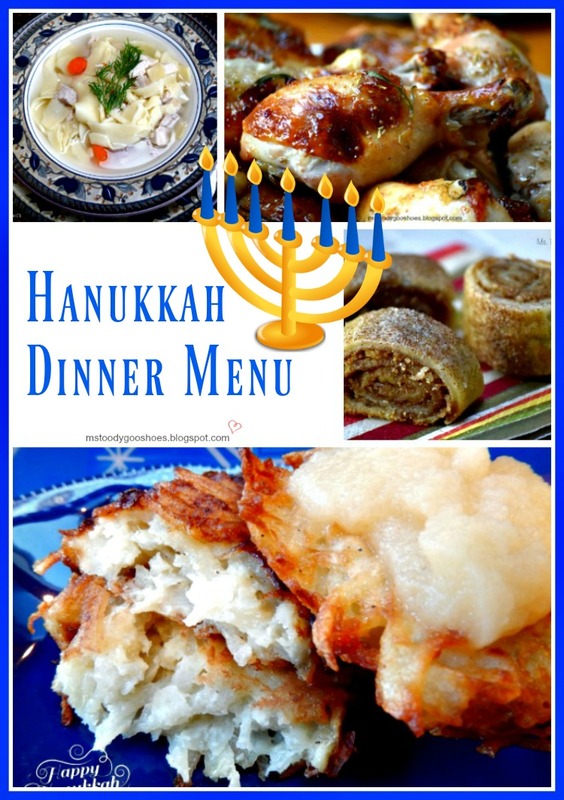 "what should I make for Hanukkah dinner?" will find their way to her post. which will result in thousands of new followers to her blog. l've got a little story that has nothing to do with Hanukkah. surrounding the jelly, and not about the jelly itself. for the purposes of a blog post. Okay, I'm just going to come out right with it. I've got a big jelly bean problem. but I think it's getting worse. 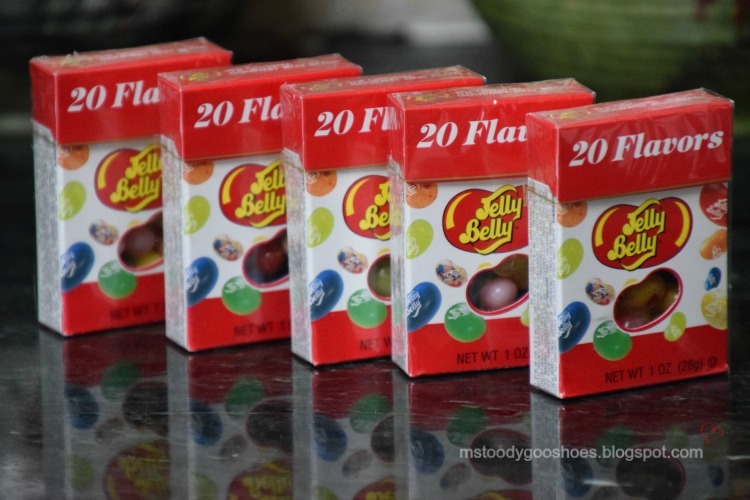 Last week, I was in the supermarket, and noticed that they had little boxes of jelly beans. I bought one, thinking that eating such a small amount really wouldn't do me much harm. They really hit the spot. as to why I needed to go back to the supermarket the next day. and eat just one little box a day. It would be a good exercise in self-control. 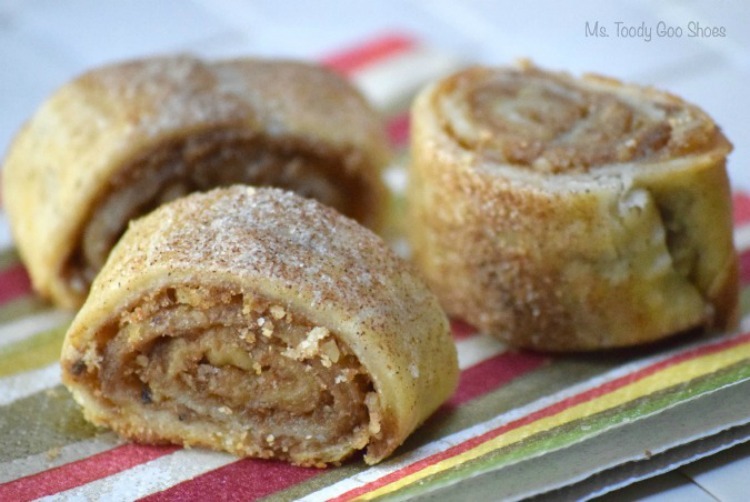 make such great stocking stuffers! Uh, yeah, that's why I'm buying them. I went home, and stuffed them in my sock drawer. The one-box rule worked on day one.........and day two. but then go back to just one a day. And then on day four, I got on the scale, and practically fainted. finally caught up with me. I needed to start dieting, ASAP. I had to get rid of the rest of the jelly beans, and quickly. And so, I ate three boxes on days four, and three boxes on day five. But, now I've got a jellybelly pot belly. 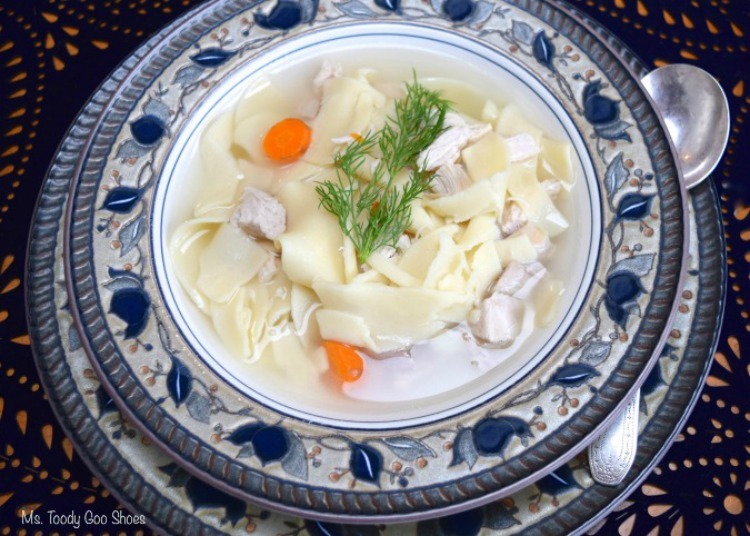 After lighting the first candle, start out with some Chicken Noodle Soup. 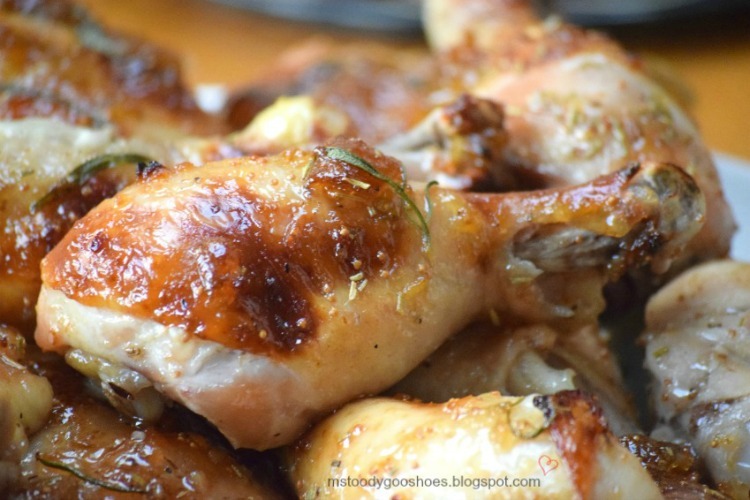 For the main course, make Rosemary Fig Chicken. 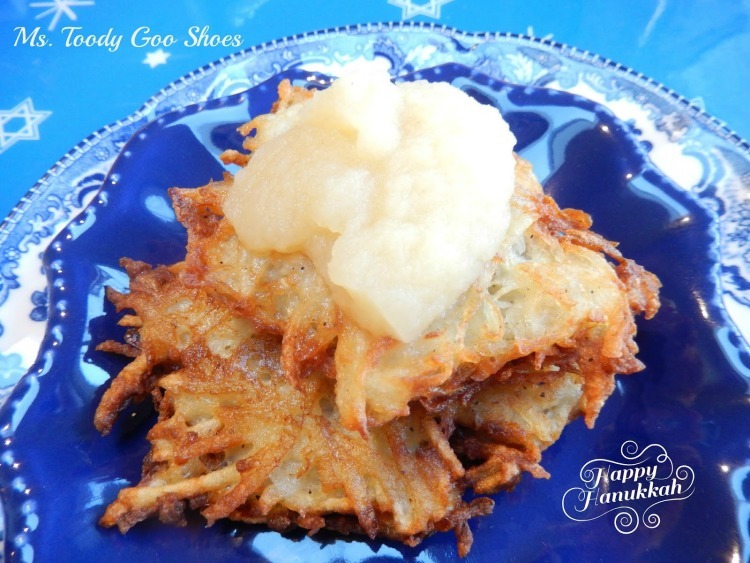 Serve it with a side of Potato Latkes. 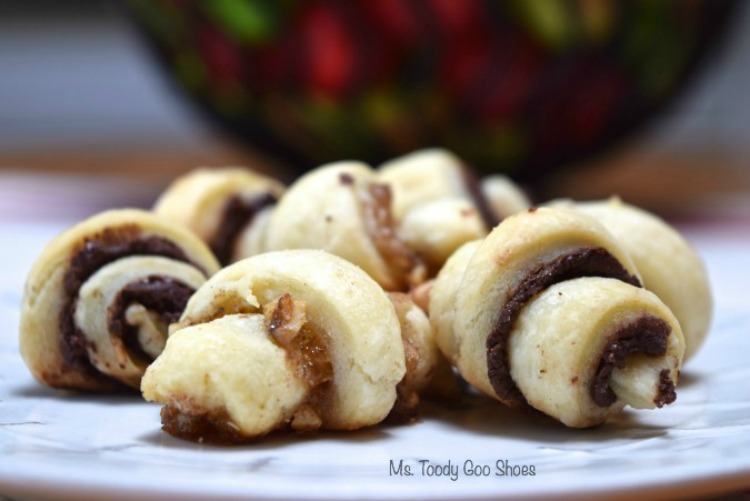 Have some chocolate and fig-walnut rugelach, some brown sugar and walnut rugelach, and jelly doughnuts for dessert. And maybe a small box (or three) of jelly beans. 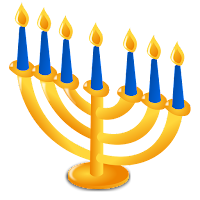 STILL LOOKING FOR THAT PERFECT GIFT? MONEY TALKS! BEST OF THE WEEKEND: LAST PARTY OF THE YEAR! THE OLD PAINT COLOR IS "GONE WITH THE WIND"